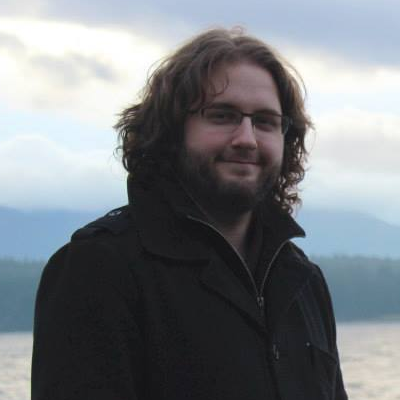 My name is Scott and I'm a Vancouver based game developer. I have been working in the games industry since 2014 but I've been designing and developing games as a hobby since I was a teenager. 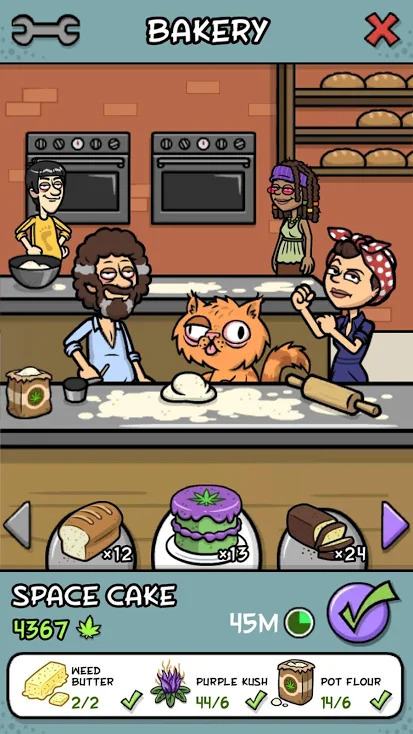 I currently work at East Side Games creating mobile hits like Bud Farm: Grass Roots. 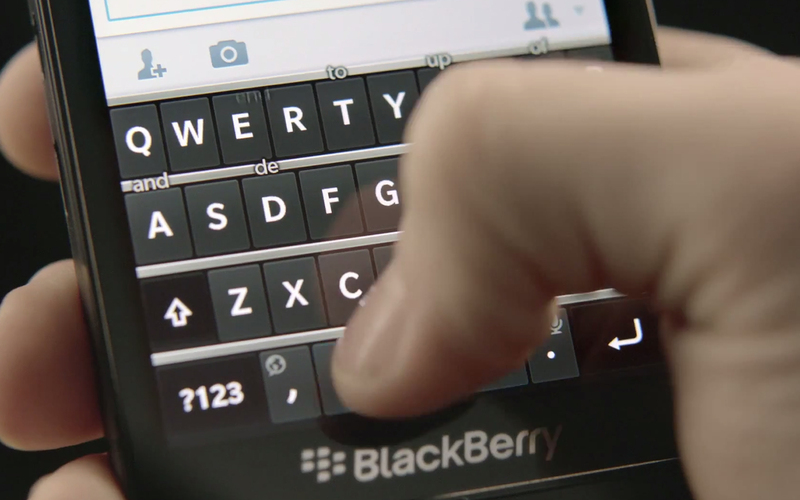 Previously I worked at BlackBerry prototyping new interaction methods for mobile phones. 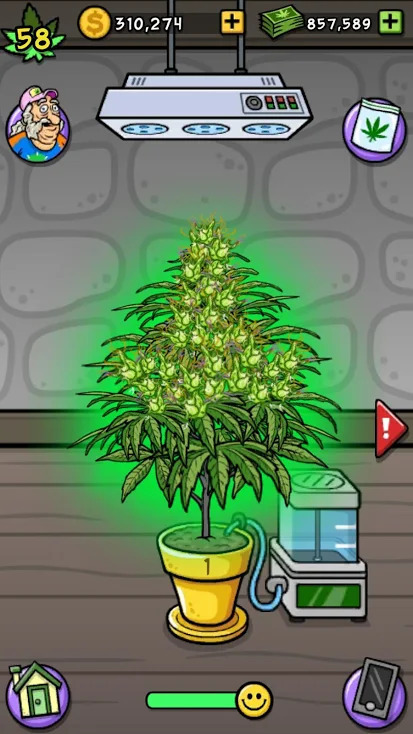 Pot Farm: Grass Roots and Bud Farm: Grass Roots are a pair of mobile farming games on Android and iOS respectively. I joined East Side Games when it was fairly new. Over my three years on the team I helped to implement dozens of new features, including multiplayer Karma contests and gacha chests. I was also one of the key engineers involved with porting the game to iOS. 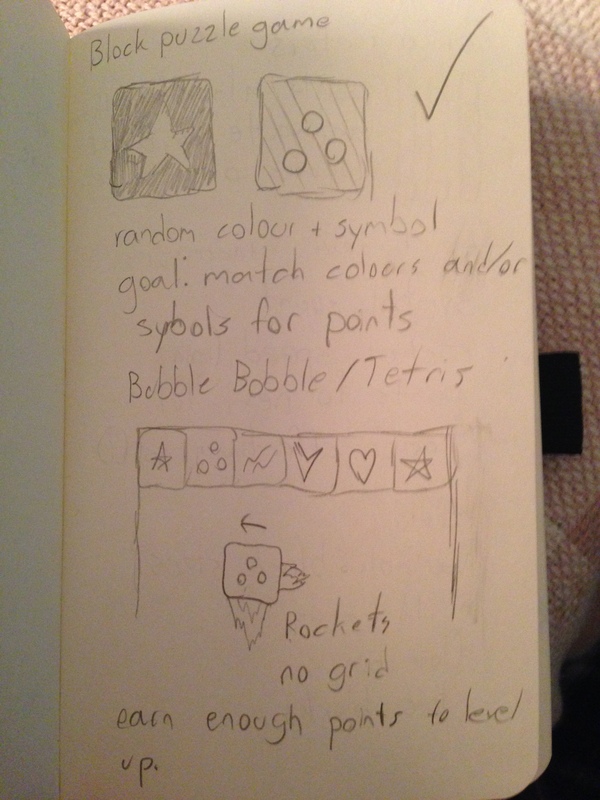 Rocket Blocks is a single player arcade puzzle game in the spirit of Bust-a-Move and Meteos. 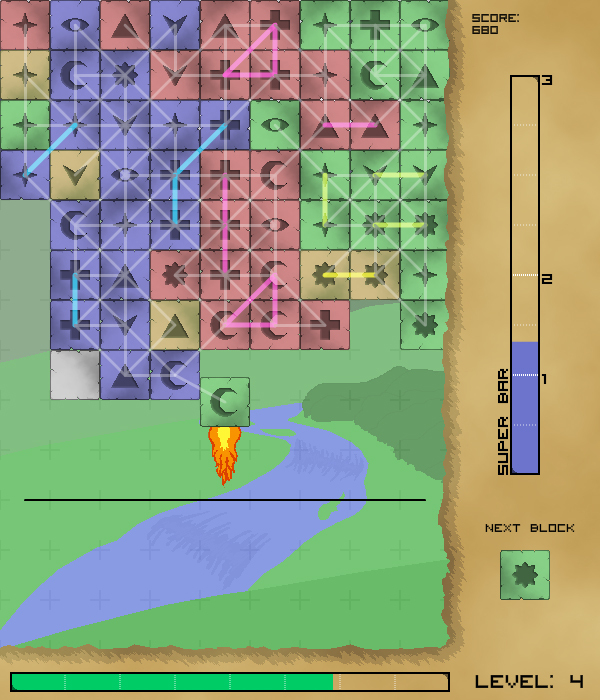 The player receives a series of randomized blocks which fly upwards from the bottom of the screen. They must navigate these blocks into position in an ever growing wall of blocks at the top of the screen. Points are scored by matching colours and symbols. 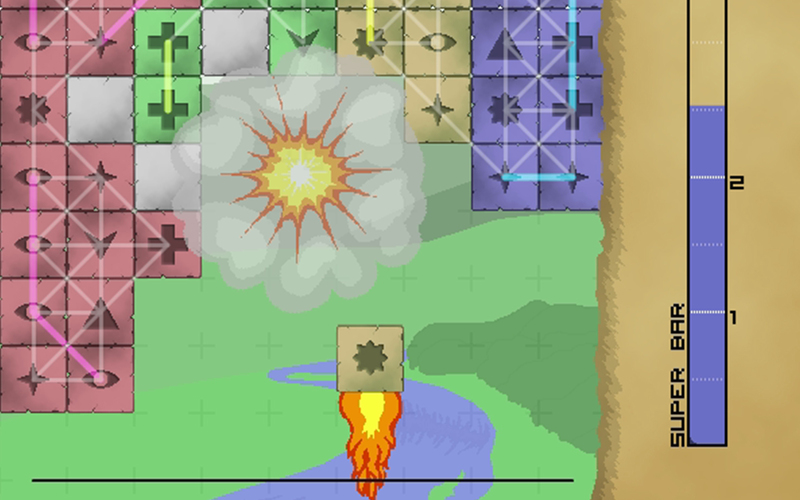 Achieving a high enough combo will let the player clear blocks away. 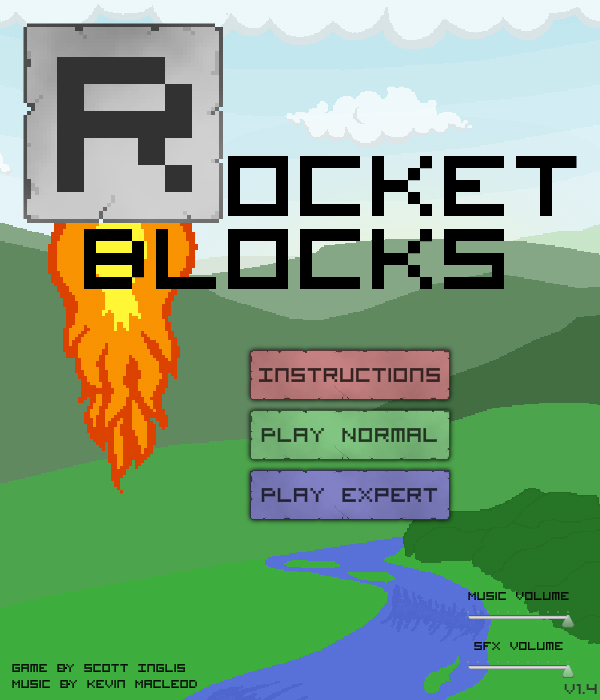 I created Rocket Blocks over a few weeks in the summer of 2012 as a side project for fun. I worked alone so all of the art, design, and programming were done by me. I used Adobe Photoshop to create the visuals and programmed the game in Adobe Flash using Actionsctipt 3. The only element of the game not created by me is the music, which is a royalty free and acquired from Kevin Macleod's website incomptech.com. 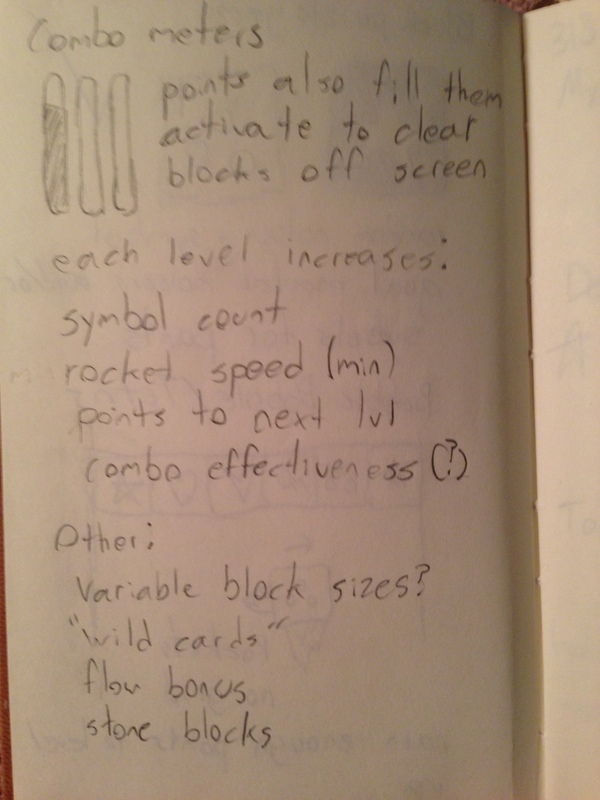 Work on Rocket Blocks began on paper. Much of the design was unchanged from my original sketches. I first created a vertical slice prototype over the course of a few days. It included many elements of the final game but was too slow and buggy and so it was scrapped. Taking what I had learned I simplified the code to reduce memory usage and increase performance. The remaining time was spent on visuals and game feel. A lot of attention was paid to the frequency of various special blocks. 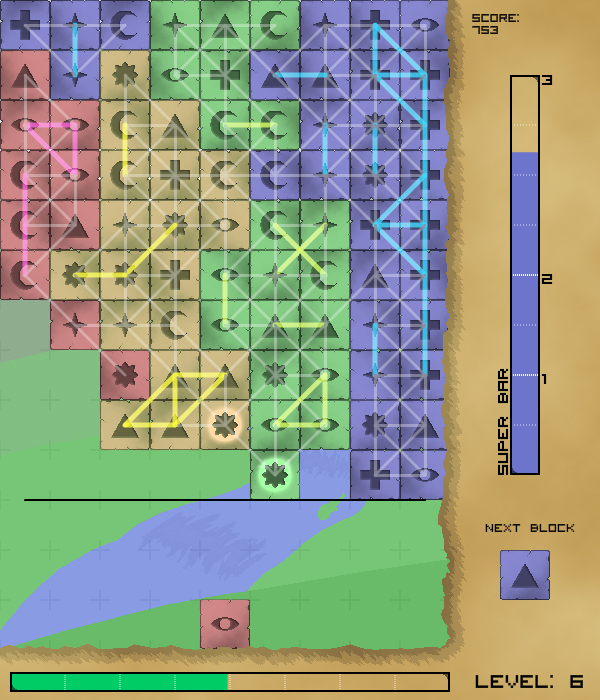 The final version of the game has been meticulously balanced so that a skilled player can continue playing almost indefinitely. You can try the game for yourself here (Requires Flash). 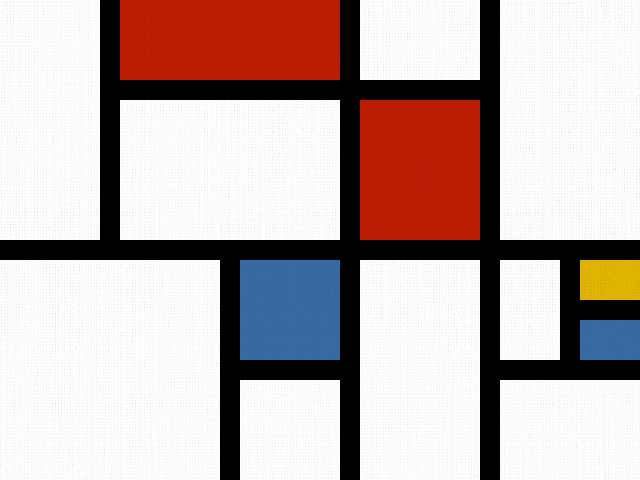 Compositions was created for a game jam with the theme of minimalism, which immediately led me to think of Piet Mondrian's paintings. The gameplay was heavily inspired by the game Windows 3.5 game Jezzball. All Jam entries are voted on in a number of categories including aesthetics, innovation, and adherence to theme. Of the 736 entrants, Compositions placed 4th in the category of theme and 93rd overall. I made Compositions for the Ludum Dare 72 hour game jam 26. 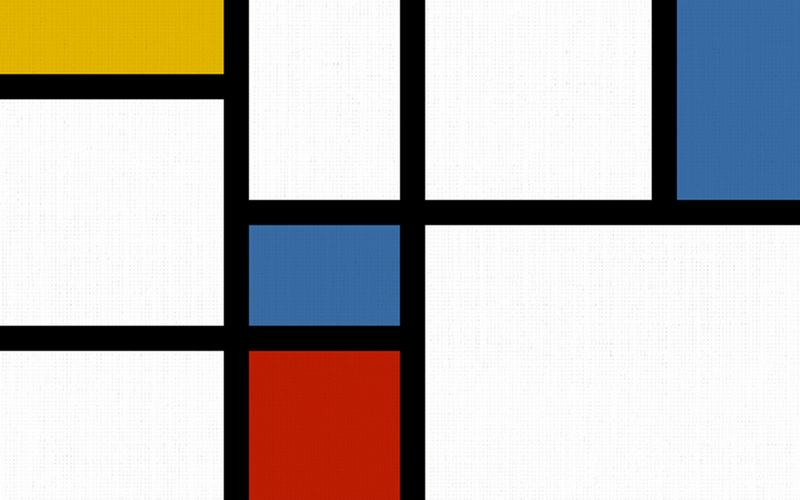 I was the lead designer, programmer, and artist. I used Adobe Flash with Actionscript 3 and Adoebe Photoshop primarily. The music and design assistance was provided by the wonderfully talented Chibwe Mweene. Due to the extremely accelerated nature of Game Jams I immediately began working on a prototype once I had the beginnings of an idea. Using Adobe Flash and Actionscript 3 I implemented the basic functionality within the first 24 hours of the jam. Bug fixes, mechanical tweaks, and visuals took up the rest of the weekend. You can play the game here (Requires Flash). During my year long stint at BlackBerry I worked on a number of features for upco ming devices. 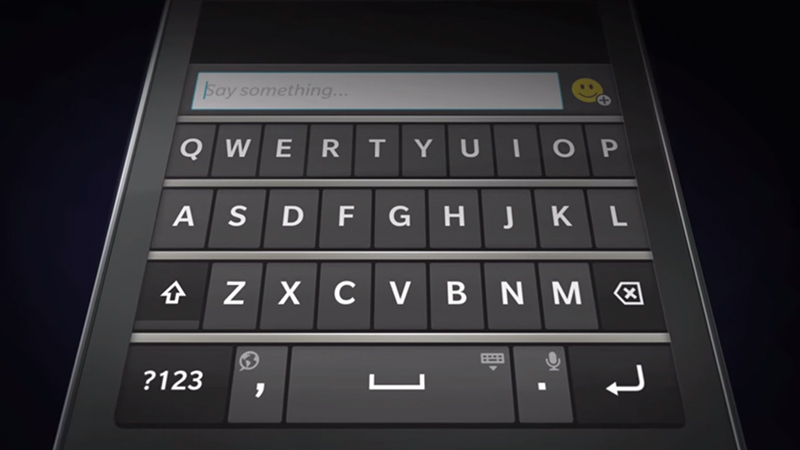 The predictive keyboard in the BB10 operating system was one of my biggest and most influential projects. The team was tasked with improving upon the existing predictive text features available in most commerical touch screen phones. The final result can be seen in more detail here. My role on the team was originally just to develop interactive prototypes of software solutions for testing and communication purposes. After working there for a while I was allowed to participate in design meetings as well. I primarily used Adobe Flash and Actionscript 3 to create these prototypes, but when a less interactive approach was required I would use After Effects and a green screened phone to show ideas visually. 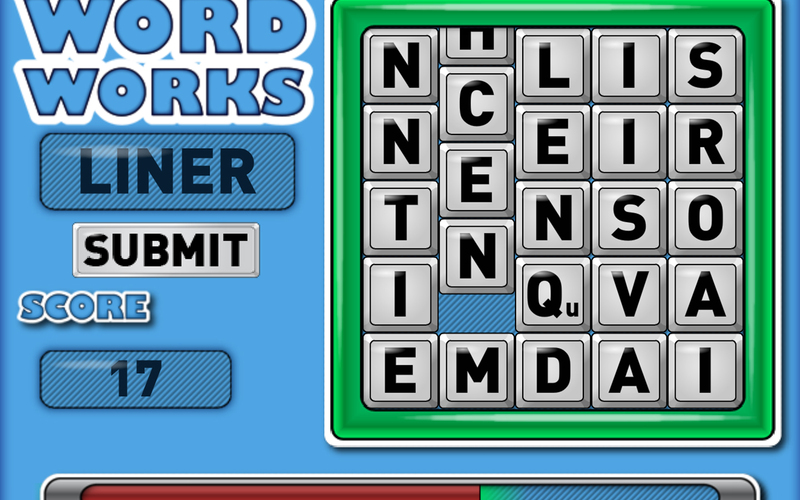 WordWorks was one of my first ever games, and also on of my biggest successes. 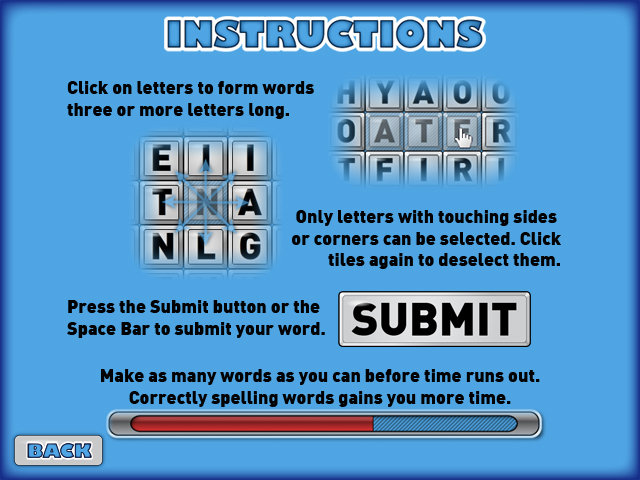 It is a combination of traditional word search games such as Boggle and pattern matching games such as Bejeweled. 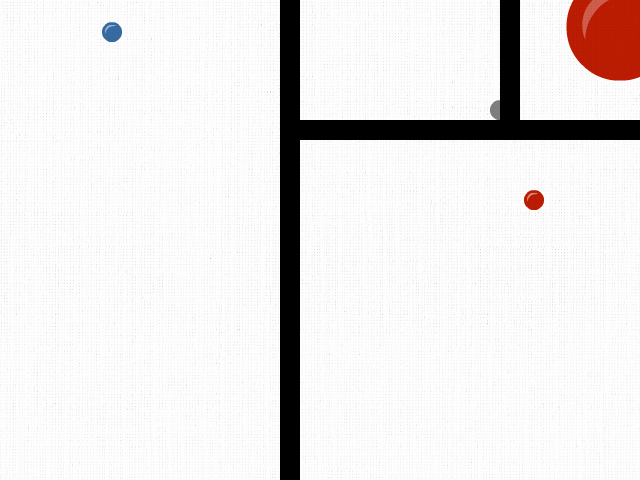 Primarily it was made is an experiment and was the first game I ever polished enough to release publicly. 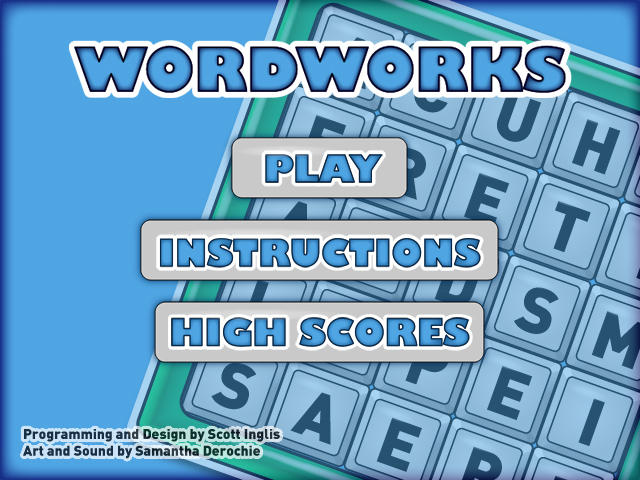 WordWorks was my first attempt at making a fully polished and releasable game, and subsequently was one of my greatest successes. I did all of the design and programming while the art and music were handled by my partner. After initially coming up with the concept for WordWorks I got to work on a prototype. Considerable time was spent on optimizing the letter randomization and the dictionary searching. Upon release the game grew surprisingly popular in Vietnam and other Asian countries. Further investigation showed that these players were coming from English tutoring sites. 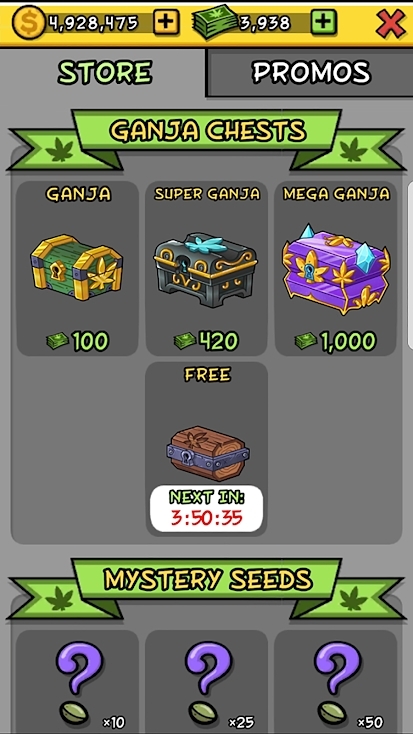 By the time the monetization and stat tracking platform went out of business the game had roughly 350,000 unique sessions over three years. 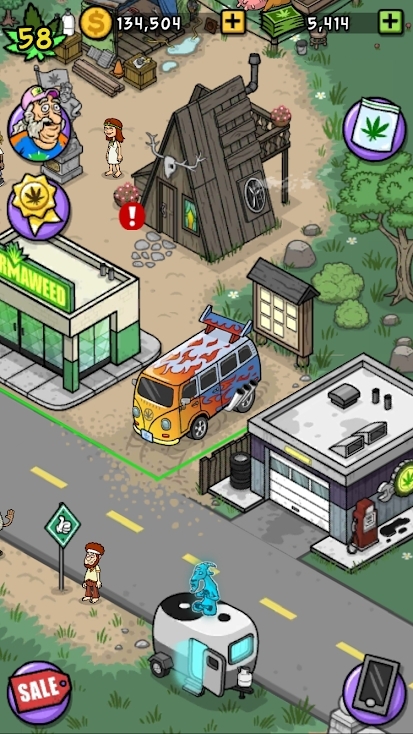 I'm currently a software engineer at East Side Games where I work on the successful Pot Farm and Bud Farm series of mobile farming games. I primarily do frontend work in Actionscript and C# but I also assist with backend tasks in PHP whenever possible. I've helped to implement many key features of the series including PVP Karma Contests, our iOS port, and loot boxes. I specialize in UI and technical art tasks but I've had a hand in nearly every major feature of the series. 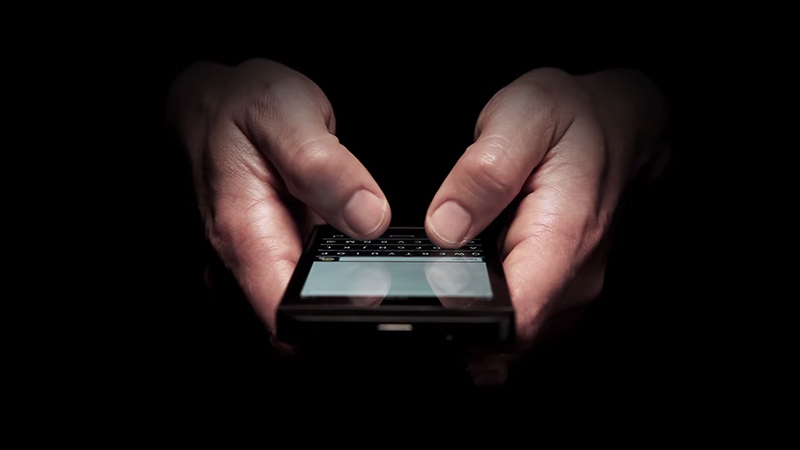 I spent 2011 working at Canadian tech giant BlackBerry creating a suite of software prototypes to demonstrate new interaction methods and possible features. I aided a team of skilled engineers and designers by creating interactive prototypes in Adobe Flash which were used to communicate complex designs to upper management. In the last decade I have taken my passion for video games and turned it into a creative hobby. I've designed and developed a handful of games for competitions, game jams, and personal enjoyment. A number of these games are displayed here on my portfolio and others are available upon request. In 2014 I graduated from Simon Fraser University's School of Interactive Arts and Technology in the Media Arts concentration. The program is a mix of design, computer science, and art, providing me with a wide range of skills including video production, app development, and 3D animation. I was an executive member of the SFU Game Developers Club for a number of years and regularly ran meetings for the Surrey chapter.